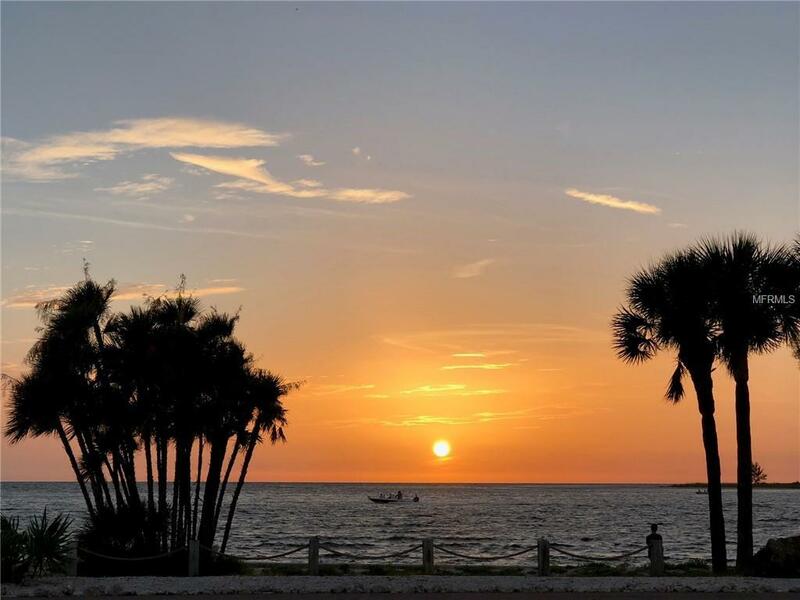 Relax and relish Gulf of Mexico Sunsets from the front and Sunrises over the marina in back. It doesn't get any better than this. Watch from your front screened porch as the sun sets over azure Gulf waters. 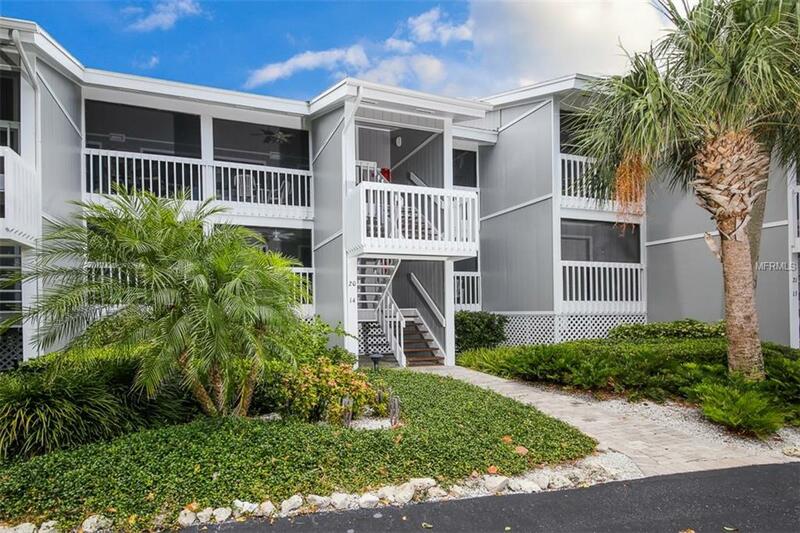 Hop down the back stairs from this first-floor condo to the bayside docks. And ride like the wind to your favorite fishing spot. Then cook your catch in the updated kitchen, complete with granite counters and real wood cabinetry. The front porch decking has been recently stained and is a beautiful first impression. All tile floors make rentals a breeze. 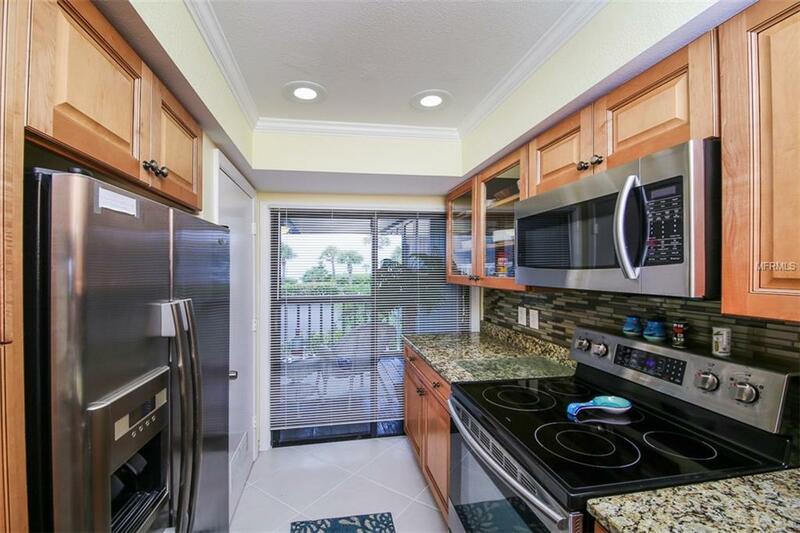 And the amenities at the gated Boca Grande North community make the living easy. 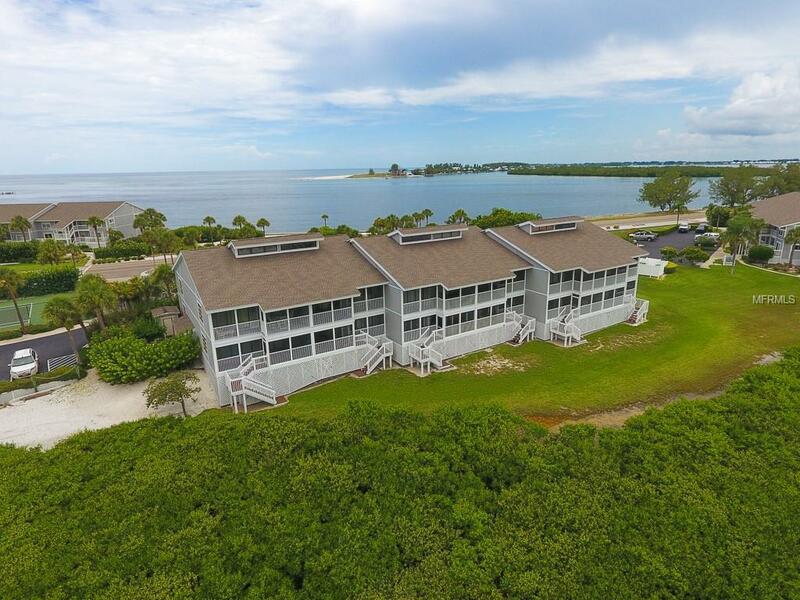 Onsite boat slips for rent or purchase, heated pool and spa, tennis, grills and a Gulf-side sundeck keep things all-inclusive. The shops, restaurants and community center in the village top it all off at the end of one's day. Furniture and turnkey items are also available with this unit. Don't let this one get away! Additional Water Information Boat Slips Available For Lease Or Sale. Additional Lease Restrictions 3 Night Minimum Lease Period.